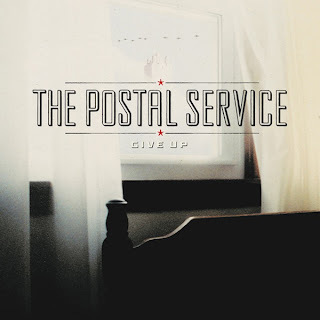 Not long ago it was announced to great excitement that The Postal Service would be touring again and that they would be re-releasing their debut album, Give Up, with two new tracks. Yeee! Why all the buzz? 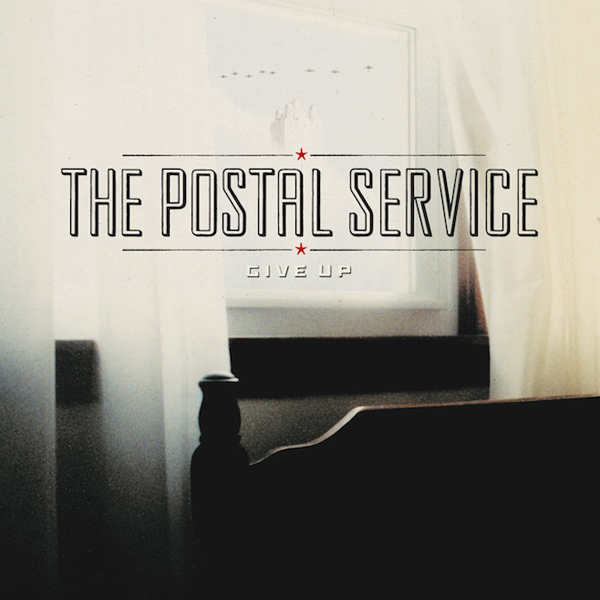 Well there has not been any new music from this project for ten years! That is way too long, but finally we get the first new song called "A Tattered Ling of String" and I'm happy as hell. It is exactly what I would hope for from them and it delivers the sound I've been waiting to hear again. Enjoy below.